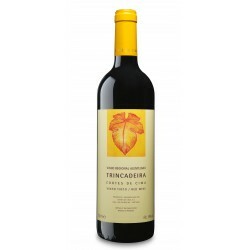 Vinifikation Fruit very ripe. 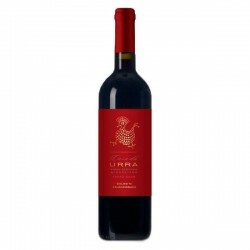 Fermented without clogging, at controlled temperatures, with frequent reruns. 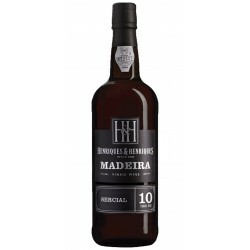 Altern Aged for 12 months in French (70%) and American (30%) oak barrels. 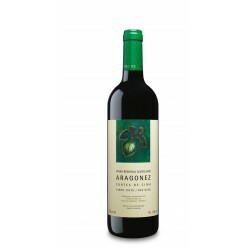 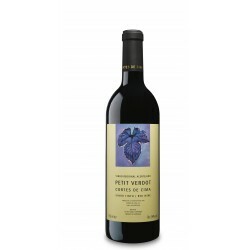 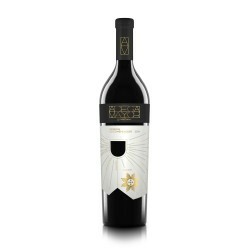 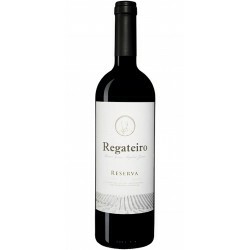 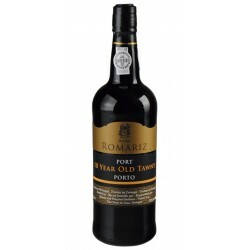 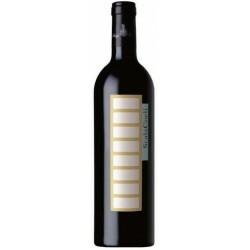 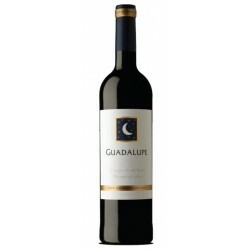 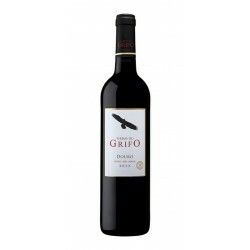 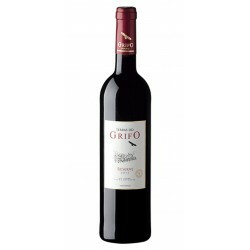 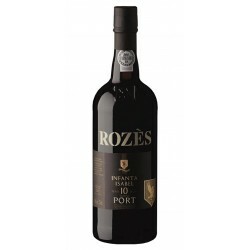 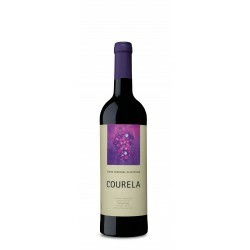 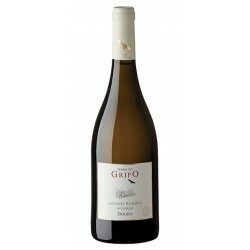 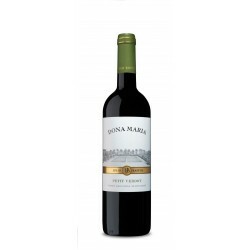 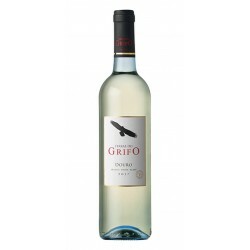 Tasting-Notes Aroma to spices, vigorous palate with intense fruit and a long and persistent finish.